Beautiful views of the San Luis Valley can be seen from this 8 acre property located in the Zapata subdivision. 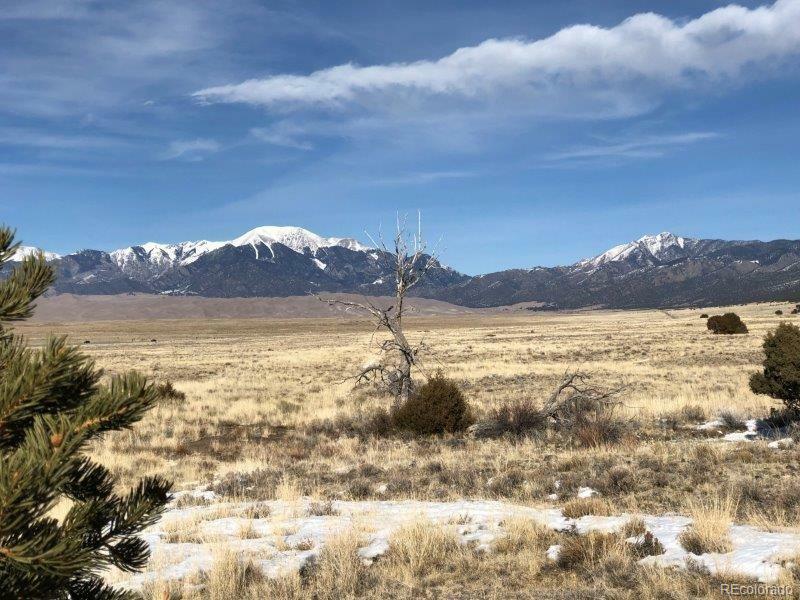 Sitting at the foot of majestic Mt Blanca, this lot has a seasonal creek, easy access and just up the road is the Great Sand Dunes National Park and Preserve. Zapata Falls is located within minutes of this property. Fishing is allowed at the upper and lower lakes for property owners and their guests only. Each spring (funds permitting) the lakes are stocked with trout. Come take a look! Priced to sell!